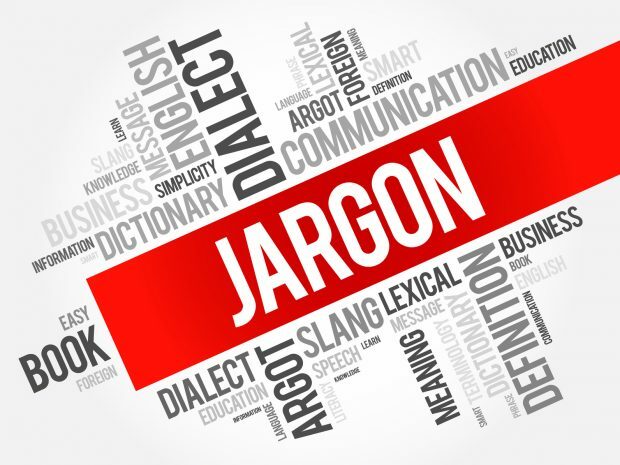 The XBRL Best Practices Board has published a first full release of the XBRL Glossary. Until now, there haven’t been better terms available for referring to XBRL features and functionality. The glossary seeks to change that by providing a set of simplified terms with a clear description to help newcomers get to grips with XBRL. XBRL International encourages users – and software vendors – to adopt these terms wherever possible, so that we can remove terms such as “instance document”, “linkbase” and “extended link role” from the vocabulary of everyday XBRL users.